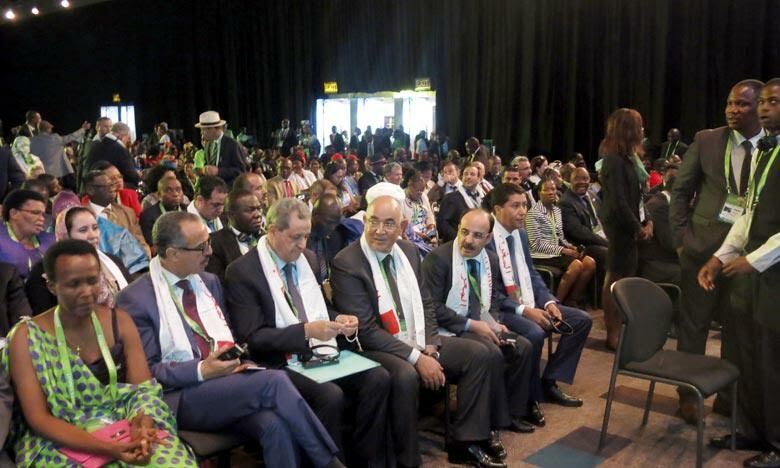 Rabat - A Moroccan delegation along with hundreds of officials from across Africa have gathered for the seventh Africities Summit held in Johannesburg from November 29 to December 3, to discuss the future of urbanization on the continent. 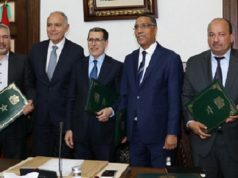 Rabat – A Moroccan delegation along with hundreds of officials from across Africa have gathered for the seventh Africities Summit held in Johannesburg from November 29 to December 3, to discuss the future of urbanization on the continent. Minister Delegate to the Minister of Interior Charki Draiss,, led the Moroccan delegation including heads of regional councils, local communes and city mayors along with a group of experts. Burundi’s government commended the solidarity and effective leadership of the King Mohammed VI towards the African continent on Sunday in Johannesburg, according to Morocco’s government run Maghreb Arab Press.. 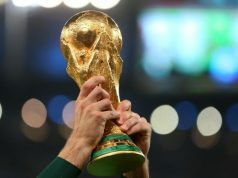 The same source added that Burundi’s Minister for Rural Development of Burundi Jeanne d’Arc Kagall, said “This commitment from the highest authority of the Kingdom of Morocco to Africa has no boundaries,” in reference to the king’s effort to bring about stability and economic development to the African nations. Organized regularly every three years by United Cities and Local Governments of Africa (UCLG Africa), the event has become an opportunity for the evaluation of the implementation of decentralization policies in Africa. Under the theme “Shaping the Future of Africa with the People: The Contribution of African Local Authorities to Agenda 2063 Of the African Union,” the event is aimed at strengthening the capacity of organized city councils to formulate development policies for their countries and therefore for Africa. Speaking at the official opening of the summit, Johannesburg Mayor Parks Tau said cities are the foundation from which new systems of governance can emerge. “In recognizing the role of cities in the development of countries we must build strong local government associations committed to citizen participation, transformative development, good governance and unity. This summit must strengthen UCLGA’s role in building local government in Africa. To do this the summit discussions should be frank and robust while maintaining the unity of purpose,” Tau said. Secretary General of the United Cities Local Government of Africa Jean-Pierre Elong Mbassi said the summit is an opportunity to bring about change.